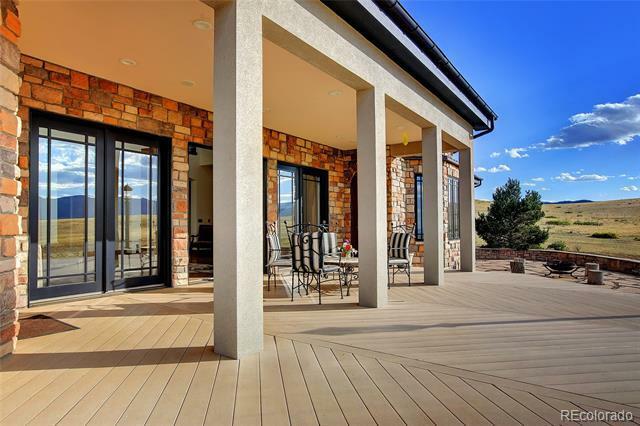 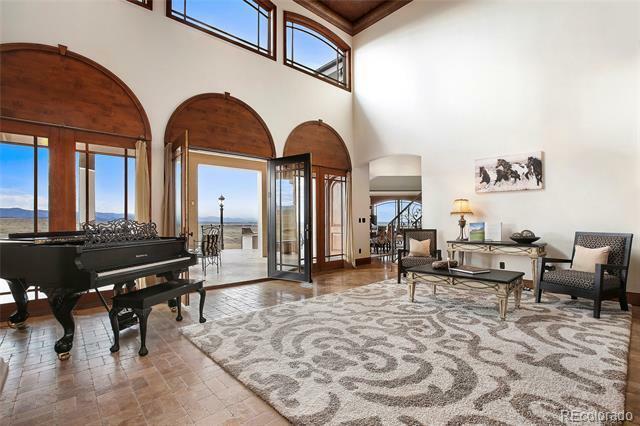 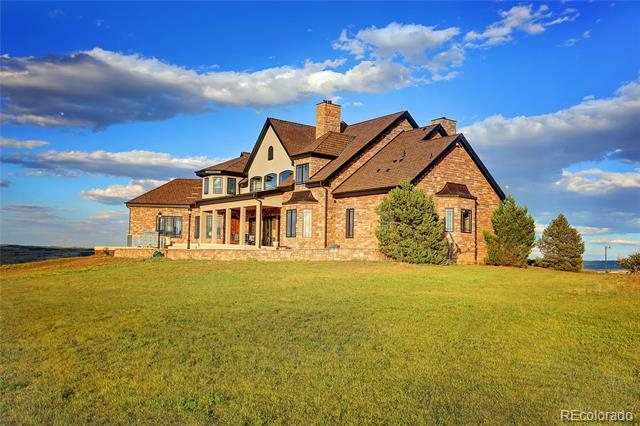 This incredible Custom built Home, sits perched atop a hill with 35 acres of uninterrupted 360 degree panoramic views of the mountains & city. 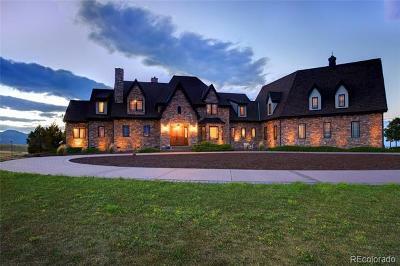 The .50 mile driveway brings you up to the beautiful circular driveway. 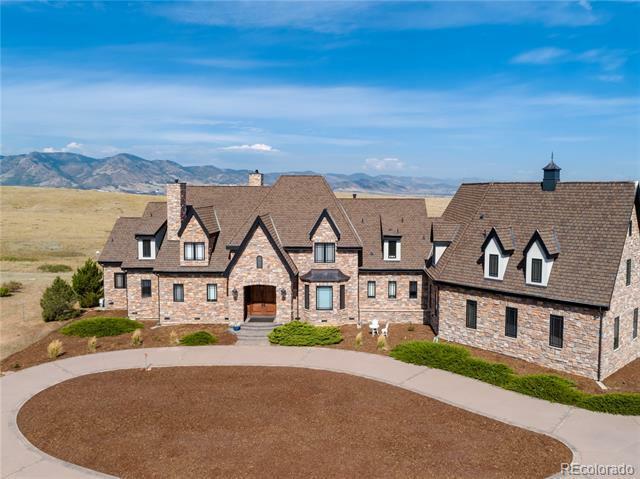 The grand entrance of this stone & stucco beauty features a 22â grand foyer w arched hand carved solid Alder wood doors & trim, a custom chandelier, tumbled marble floors, w decorative bronze insets, & reclaimed 100 year old whisky plank hardwood & custom ornate iron work. 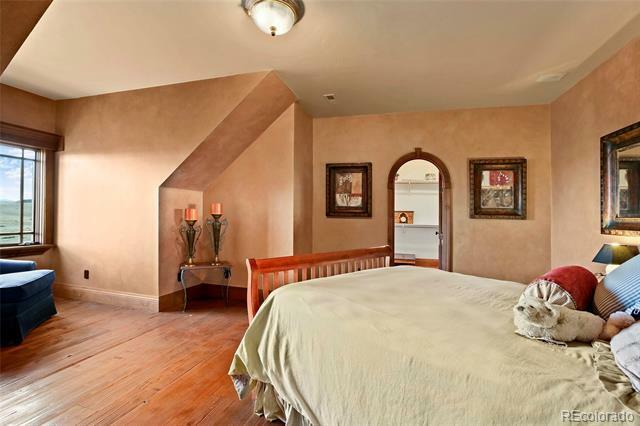 The house was newly painted to give a fresh new touch. 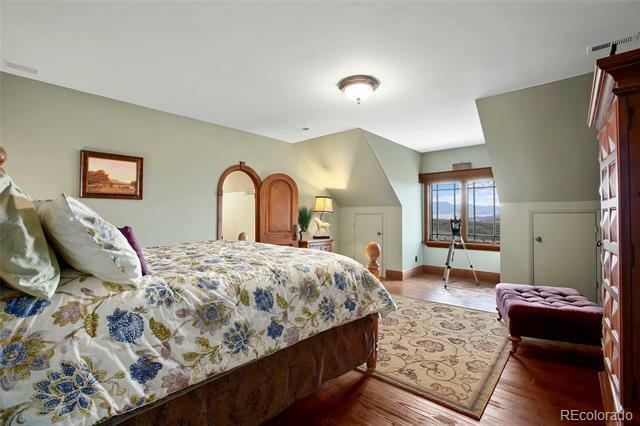 600 Sq.Ft Guest apartment w access through the garage & second fl of home. 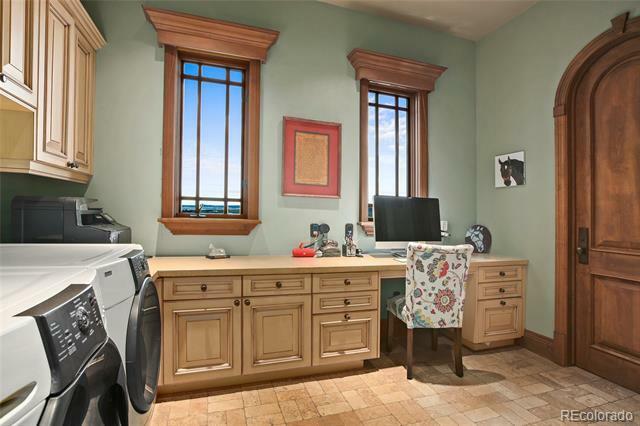 Has full kitchen, Â¾ bath, separate laundry room & complete privacy. 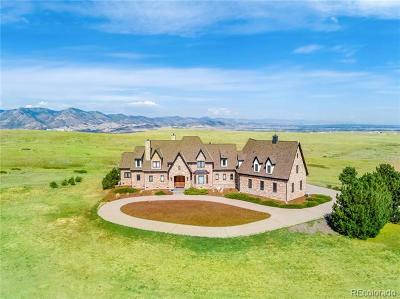 New Lifetime Warranty roof, two boilers, two 75 gallon hot water heaters, 900 gallons of water storage in basement for constant water pressure, Well (for domestic water) pumps 15 gallons per minute, 3 a/c units, in floor radiant heat throughout. 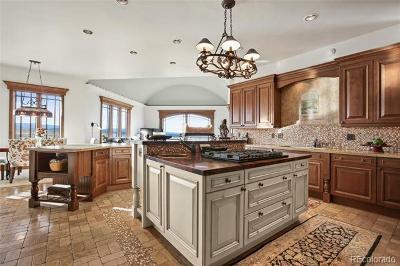 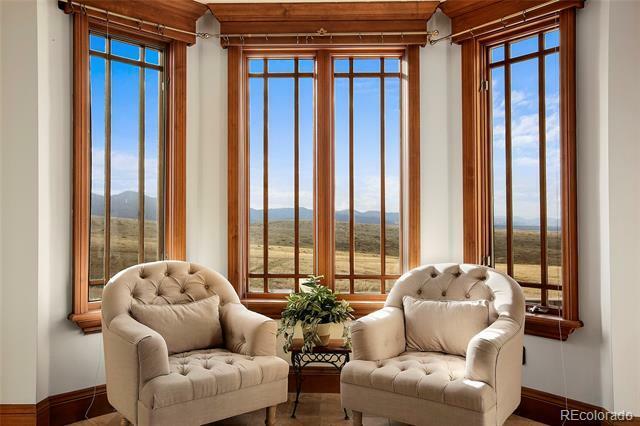 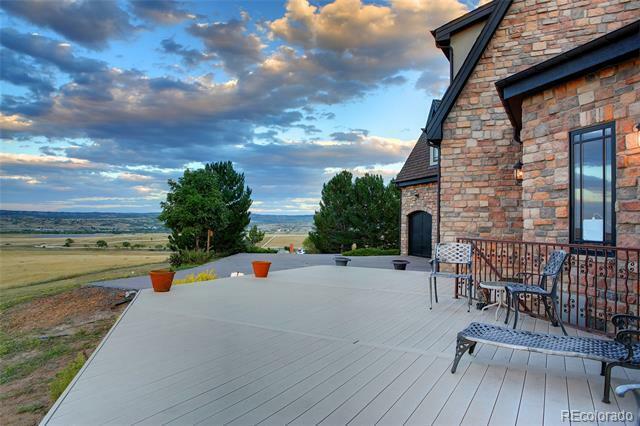 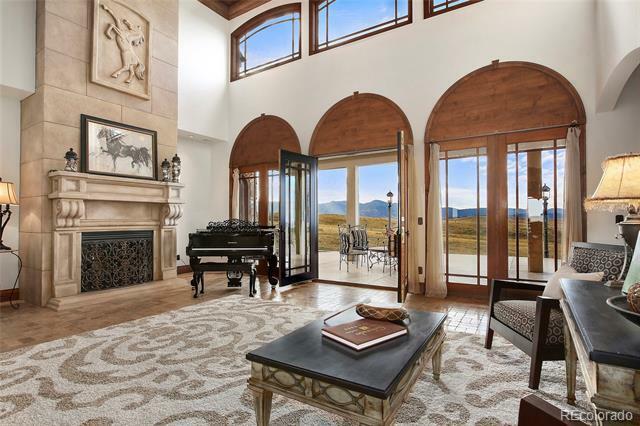 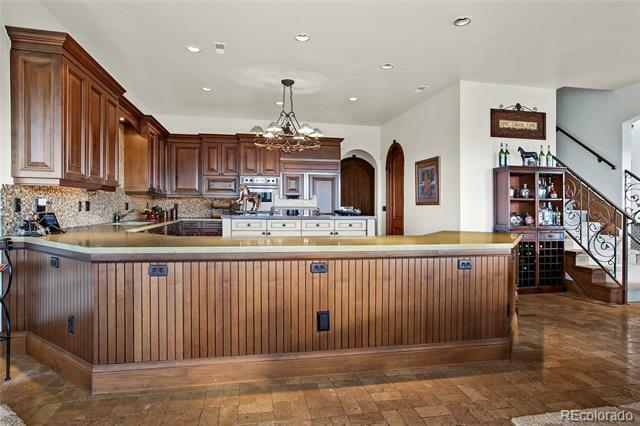 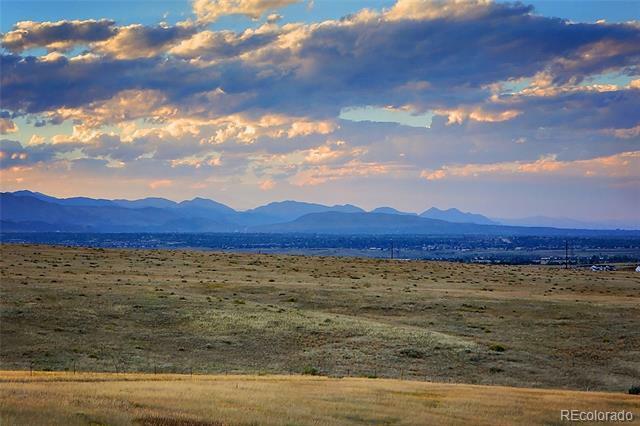 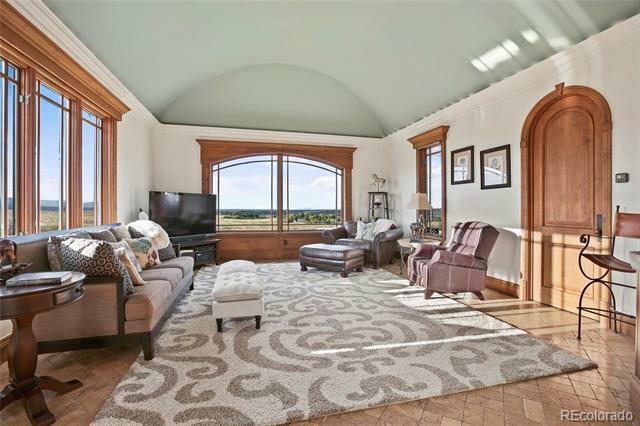 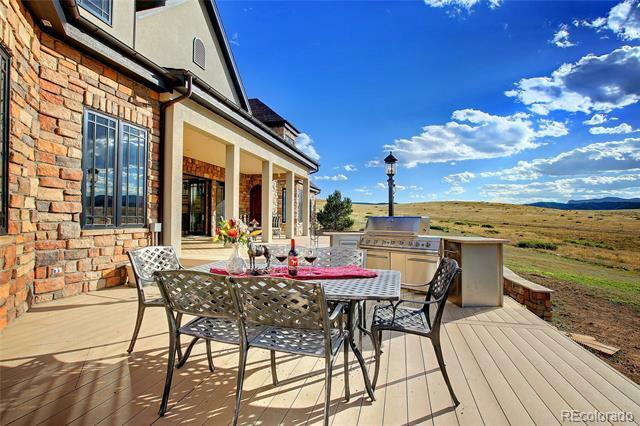 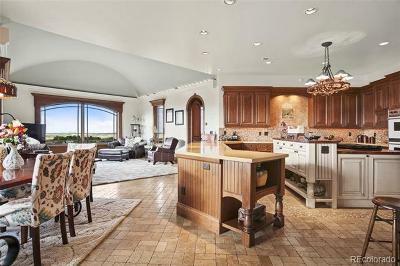 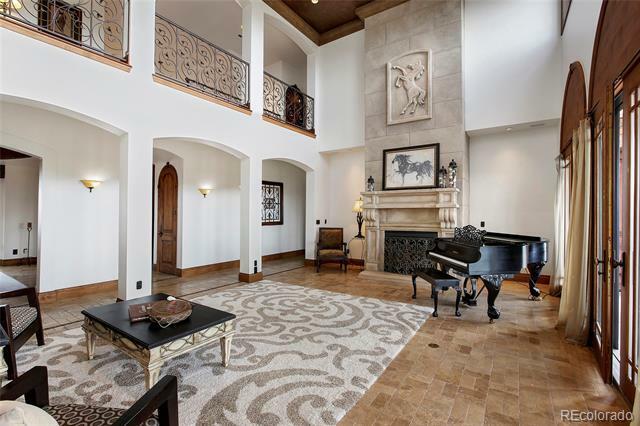 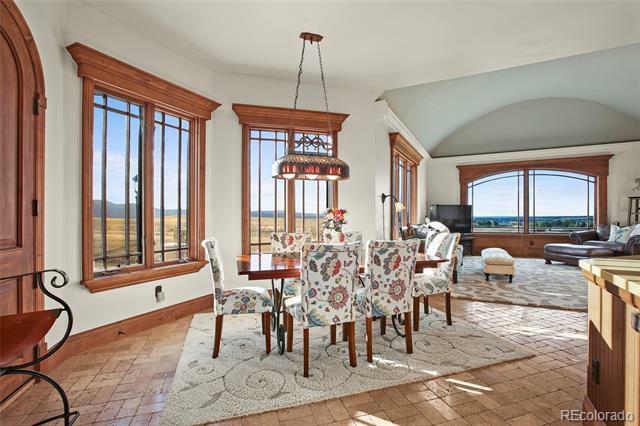 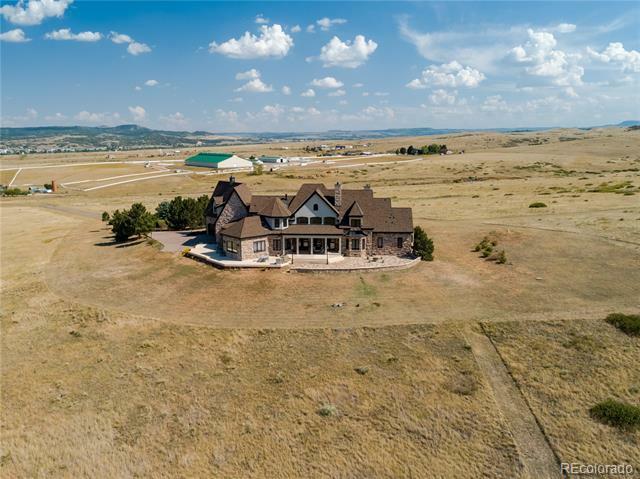 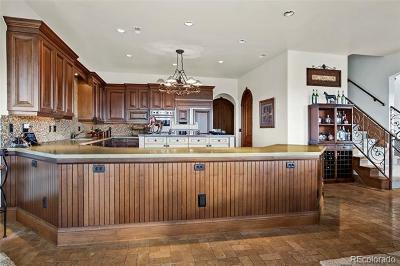 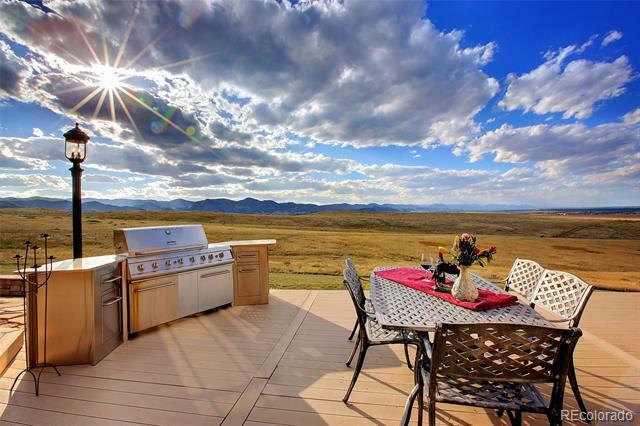 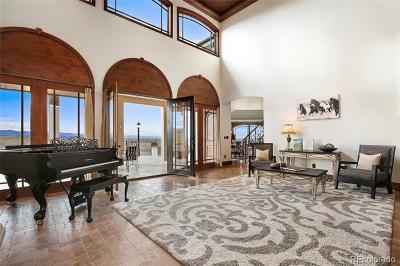 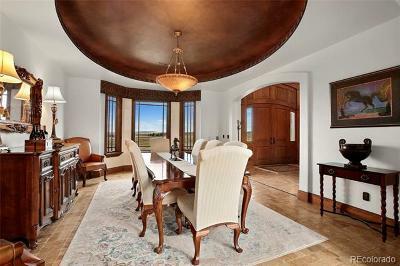 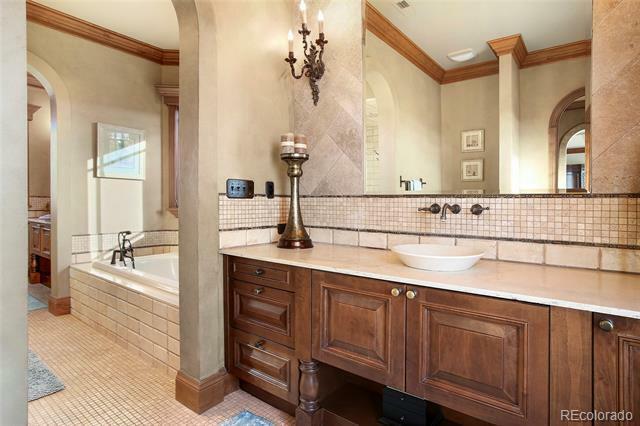 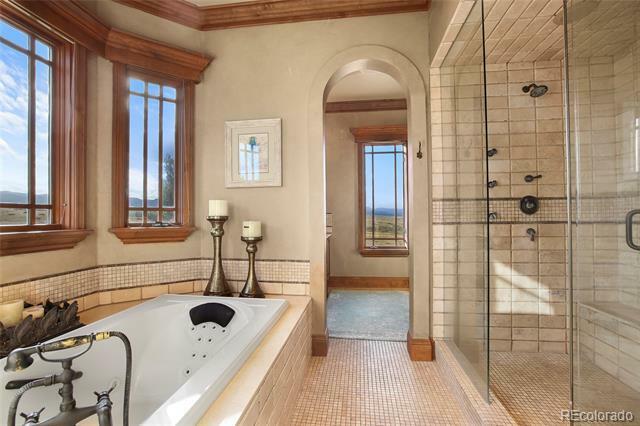 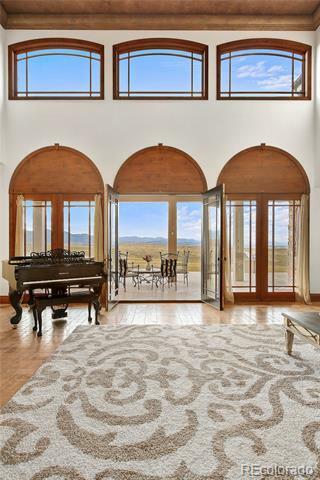 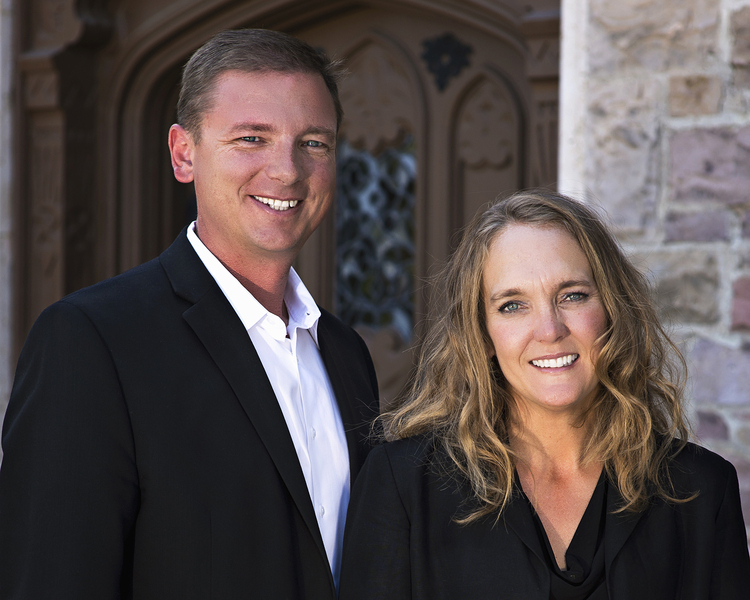 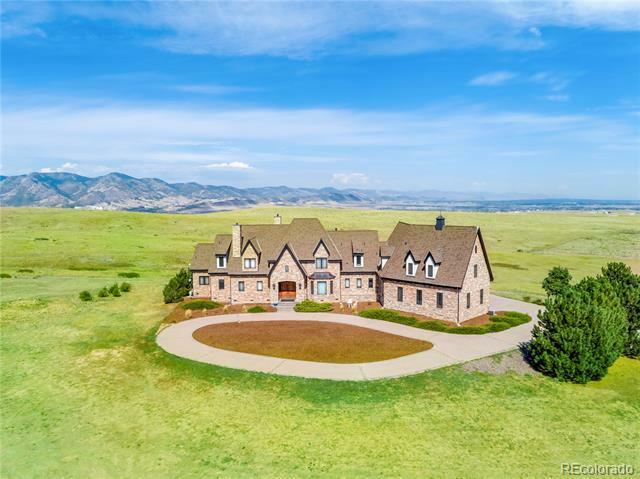 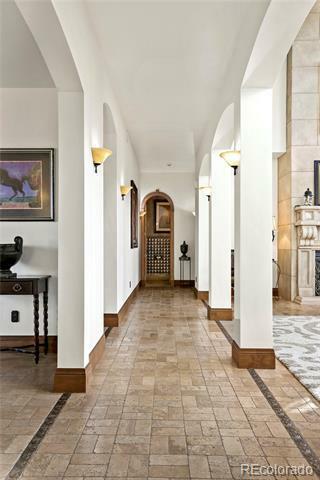 One of a kind private Estate, yet just 25 Min to DT Denver!